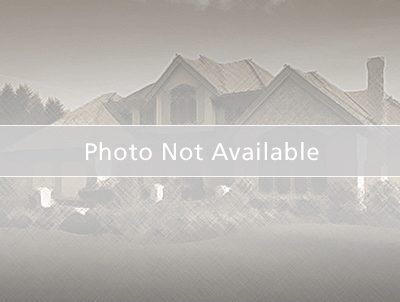 Build your dream home on this clear and clean lot in Kissimmee. Established neighborhood with electricyt in place ready for your home. Convenient to shopping, close to Koa elementary school and close to the new Poinciana Pkwy. up to I-4 area. A winner and no land clearing costs ! Construction Mortgage available, call for details!! !